The Alabama Gulf Coast is well known for supplying quality seafood to consumers around the world. Because of its massive levels of water usage, the seafood processing industry brings with it a need to use water efficiently throughout its processes. One such member of the industry is a seafood processing plant that supplies shucked and packed (processed) oysters to restaurants, hotels and other fine dining establishments within the United States. This company has been in business for a number of years, but due to more stringent environmental regulations that were recently introduced, the plant began to fall behind in complying with the latest standards. 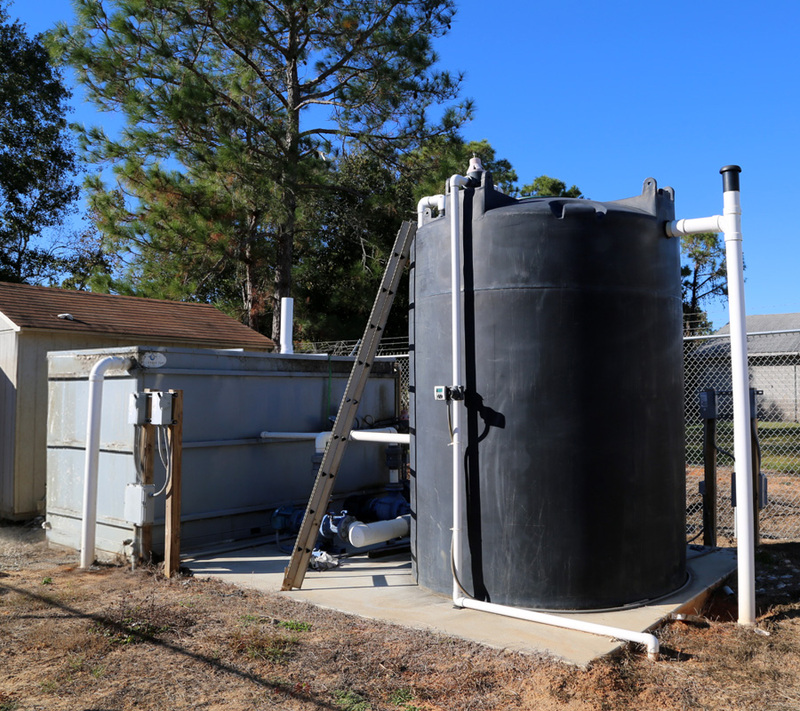 In order to address these compliance issues, the facility sought after and evaluated options to meet regulations, such as relocating the facility, wastewater treatment system options, etc. The oyster processing plant produces about 6,000 gallons of wastewater every day; each gallon must be treated in order to be discharged in a safe and efficient manner. Furthermore, this wastewater has a strength of up to 600 mg/l BOD5 – that’s about twice as strong as domestic sewage. 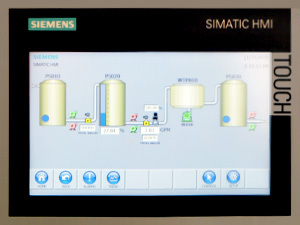 Such a large and complex operation naturally requires a treatment system powerful enough to thoroughly process its wastewater. That’s where the OxyShark® system comes in. OxyShark provided the processing plant with an environmentally friendly and easy-to-use solution to the compliance issues that the plant was facing. The OxyShark system now treats the plant’s wastewater, turning it into clean water that leaves behind a minimal footprint as it is discharged into the ground. 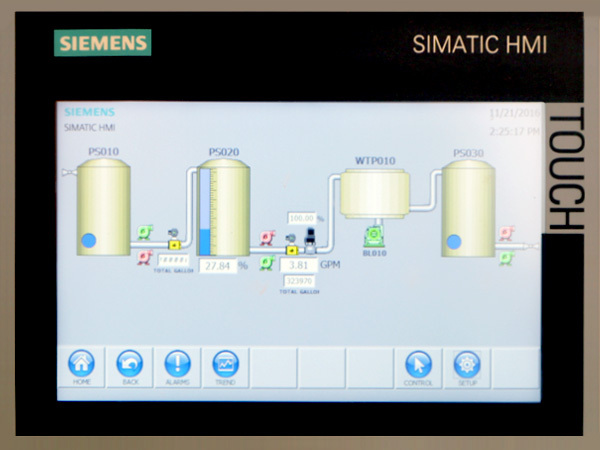 In fact, the OxyShark system at the plant discharges water with a pollutant removal efficiency as high as 97 percent! Furthermore, not only did the OxyShark system provide a viable solution to the operation’s environmental compliance issues, but it did so at a much lower cost than the alternative treatment systems the plant evaluated. Even better, for a growing operation such as a seafood processing plant, the OxyShark system can be adjusted to fit the needs of the operation as it expands. For new installations, OxyShark can provide on-site training to assist owners and operators in familiarizing themselves with the system. The intuitive nature of the system has allowed employees at the seafood processing plant to learn how to effectively manage their OxyShark in a relatively short amount of time.